Selling, Buying, Credit Coaching or Refinancing. Call us! 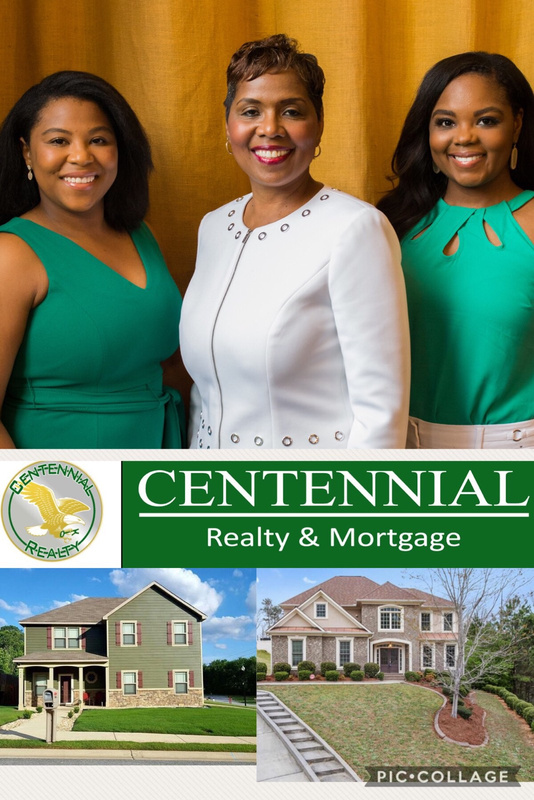 At Centennial Realty & Mortgage Company One Stop for all your Real Estate and Mortgage lending needs. We are dedicated to providing our customers with friendly service. We value your business. We have made it our mission to provide reliable products and services in our customer-driven approach. We will guide you through the entire real estate and mortgage process from start to finish with a high level of customer service and Integrity. Our courteous, professional team is able to support a range of services to meet your requirements.